In a waiting room, having your customers comfortable until you can speak with them is essential to ensure a long lasting relationship with them will be created after a first pleasant experience. You can successfully make any space in your building or store more comfortable and efficient with our commercial furniture in Melbourne. Davis Furniture is a proudly Australian owned and operated business that offers premium commercial furniture in Melbourne at excellent prices, covering a range of needs many commercial buildings in Australia have: having premium furniture in your store is the first step to improve customer experience and ensure your clients keep coming back to your place. 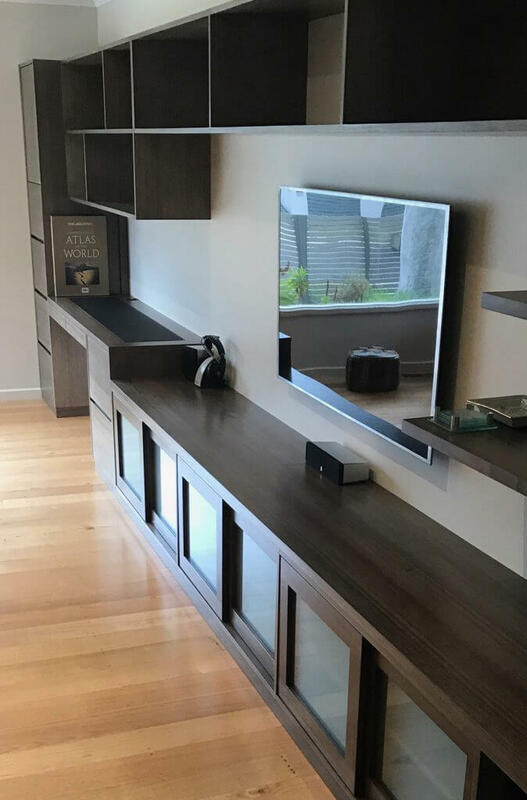 What sets the difference between Davis Furniture and other businesses offering commercial furniture in Melbourne is that we proudly develop elegant furniture pieces with top quality materials, making possible the manufacturing of custom-made furniture that can successfully meet and exceed your needs. We are happy to have become the smart and favourite option due to the quality of our furniture and how much they improve visual appeal in closed spaces. Give your office or commercial facility a personalised touch with our bespoke commercial furniture in Melbourne, make sure it looks like you always wanted. 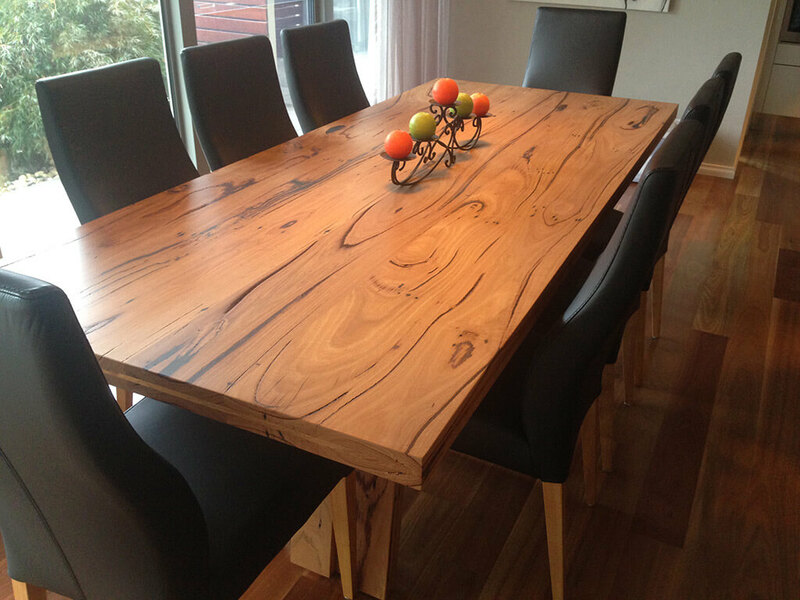 All the wood used at Davis Furniture comes from sustainably grown timber fields, not affecting old grown forests and reducing consistently the impact this procedure has in the environment. Contact us today to receive more information related to our excellent commercial furniture in Melbourne and how we can consistently help you improve visual appeal in closed spaces with only a few pieces of furniture that make the entire area more comfortable and stylish. 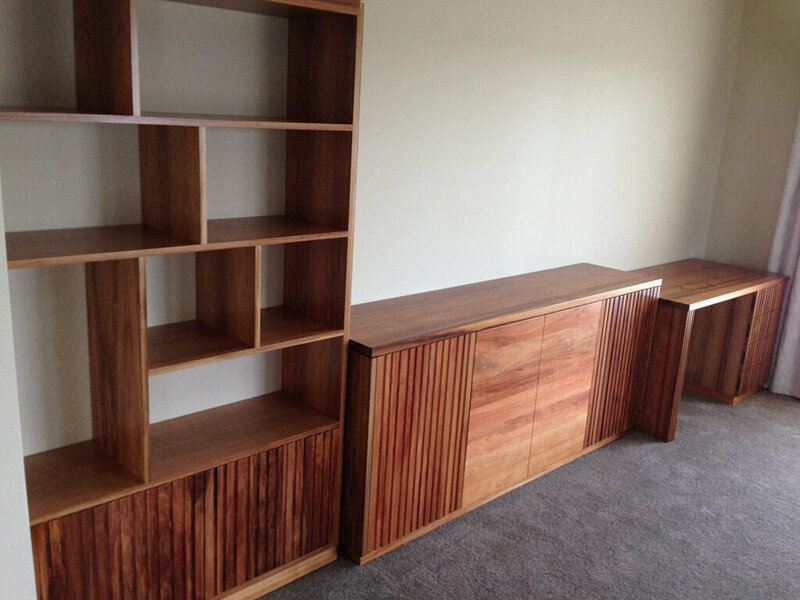 Our team of friendly experts will be expecting your call, we only use second to none materials such as blackbutt and Tasmanian oak to ensure the results are up to our customers’ expectations. Discover the Davis Furniture difference for yourself today.